So you’ve made the bold decision to become one with nature on a summer camping trip, but you’re worried that you won’t have the energy to hike a mountain, swim upstream or tackle a coyote. Luckily, there are a handful of on-the-go foods that can put a pep in your step as you brave the elements. Click through for a list of must-pack snacks before planning your next great outdoor adventure. Your travel companions will thank you. Pretzels and nuts may taste delicious, but do they make the cut? Carbs are your friends when it comes to peak athletic performance and brown rice contains the energy-boosting manganese for those “my poor, aching body” moments. 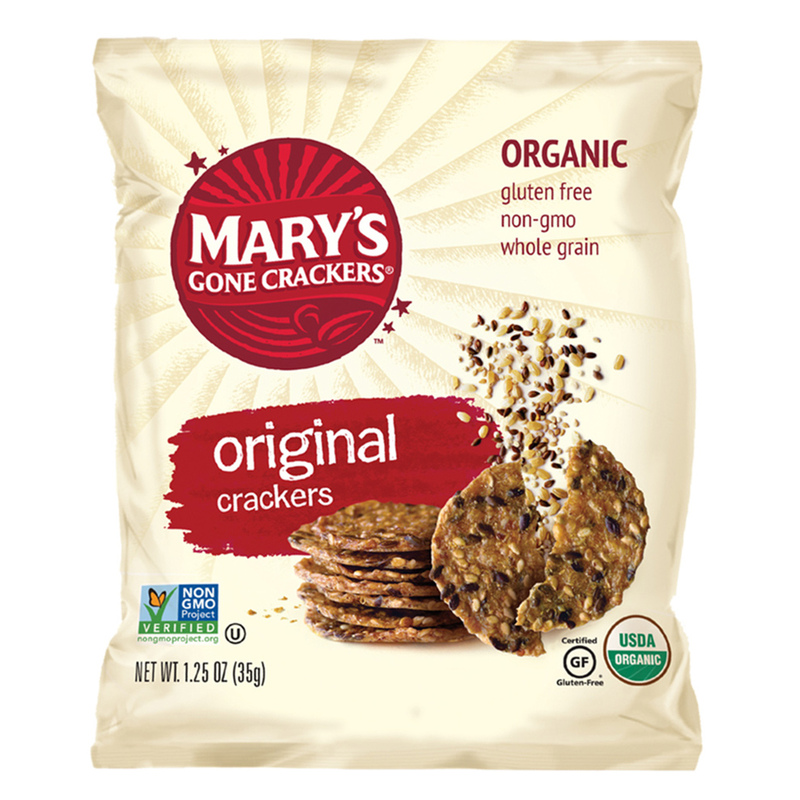 For a delicious crunch with the added benefits of protein-packed quinoa, you can’t go wrong with Mary’s Gone Crackers. An apple a day keeps the grizzly bear away. 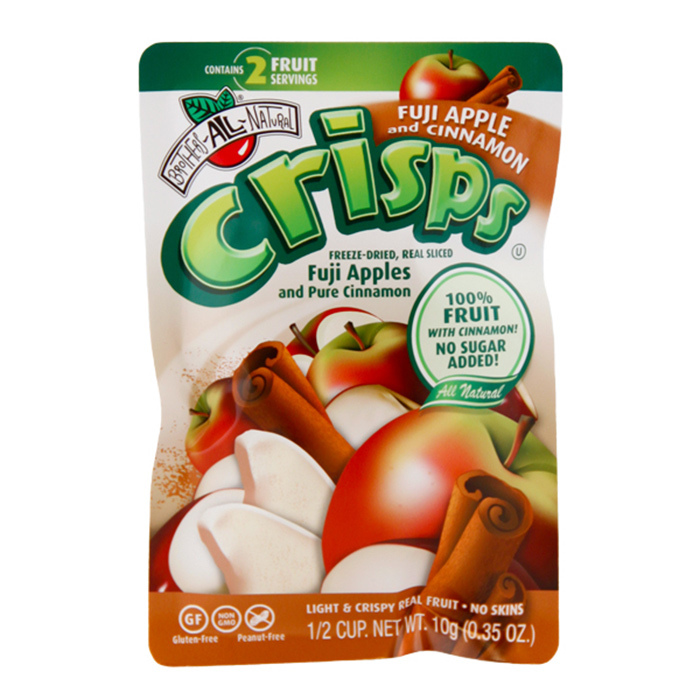 This isn’t true, but the high fiber content in freeze-dried Brothers All Natural apple chips will give you the endurance you'll need if you're running away from one. Orange you glad that sweet potatoes contain high levels of beta carotene (vitamin A) and vitamin C? You should be, as they both lend themselves to increased energy levels. 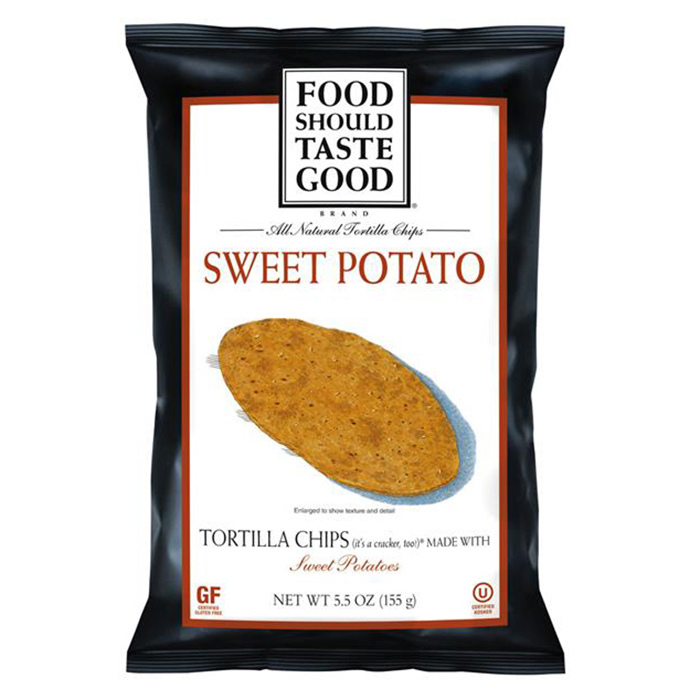 These nutrient-packed veggies also taste particularly delicious in chip form. Give these Food Should Taste Good ones a try. 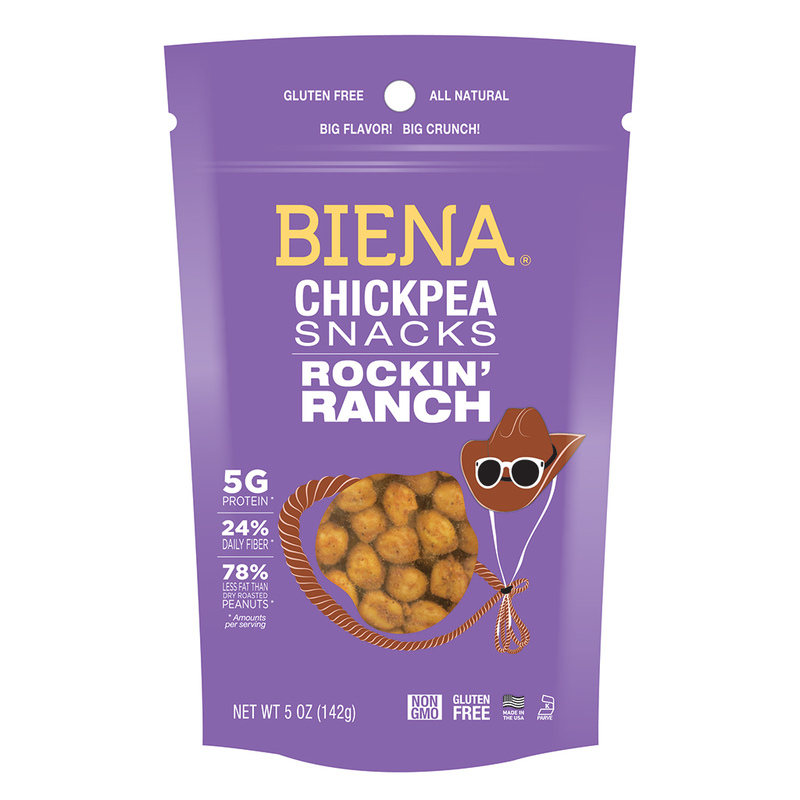 Hummus won't fare well in the forest, but Biena's roasted chickpeas are a delicious alternative. Like brown rice, their manganese content is significantly higher than most foods -- one cup provides a whopping 85% of your daily value! 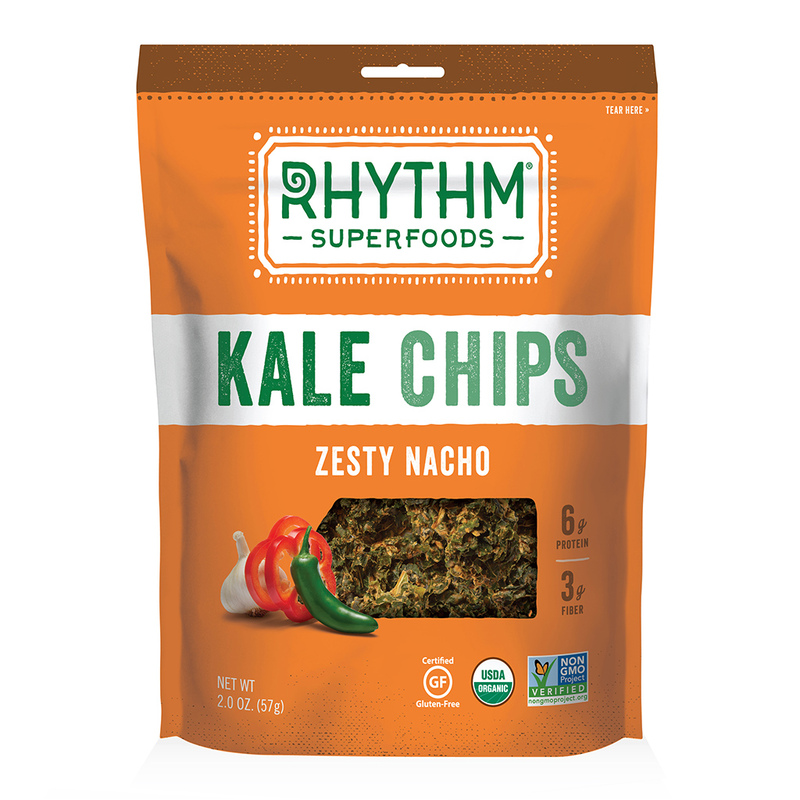 We’re certainly not suggesting you plop down on the nearest boulder and devour a kale salad, but chips like these nacho ones (mmm) from Rhythm Superfoods boast the amino acid L-tyrosine: a nutrient backhand to your brain that leads to increased alertness. If you think popcorn is reserved exclusively for movie theaters and Netflix nights, think again. Whole grain kernels that you can eat in excess are the perfect companion to a long day in the sun. 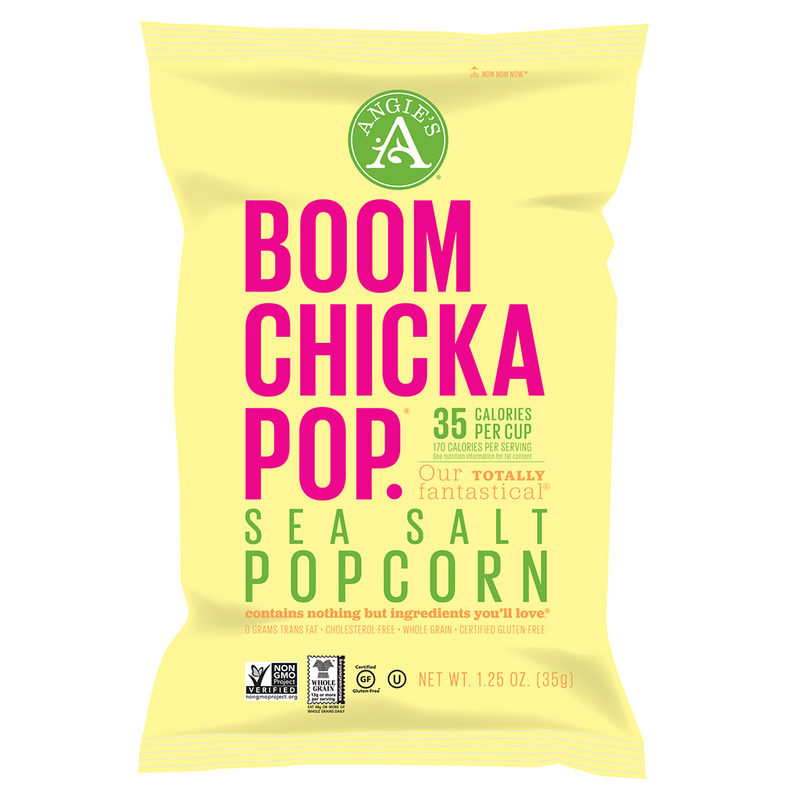 Saying a name like Angie's BOOMCHICKAPOP also lends itself to an unexpected energy jolt. Whether it’s beef, pork, turkey, or chicken, jerky can give any carnivore a mid-afternoon pick-me-up. You’ll want to avoid binging like a caveman, though. While the protein punch of lean meat is significant, its sodium content is dehydrating. This gluten-free Field Trip cracked pepper turkey jerky is a delicious option. We all know almonds are addictive, but their nutritional perks will keep you in top physical health. Copper and magnesium encourage the flow of energy, but it’s the nuts’ riboflavin that derives this energy source from the oxygen you breathe. For a midday dessert with the added benefit of antioxidants, try Blue Diamond dark chocolate almonds.